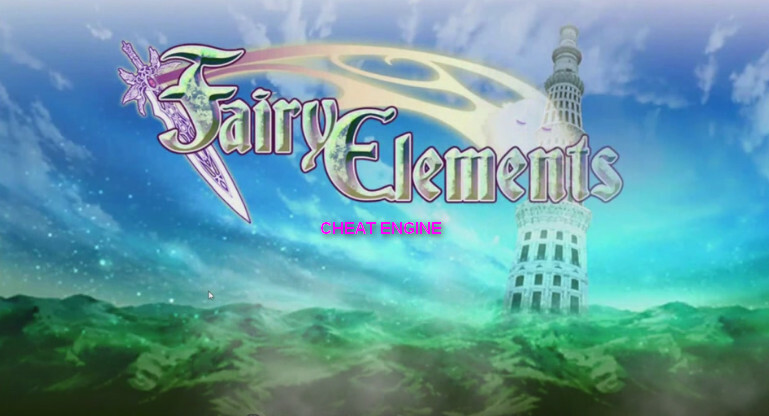 Cheat Engine Fairy Elements, guides and video tutorials on how to raise the level and money involved with Cheat Engine and Bluestacks. 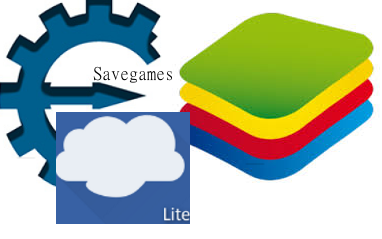 Export of savegames from Bluestacks. 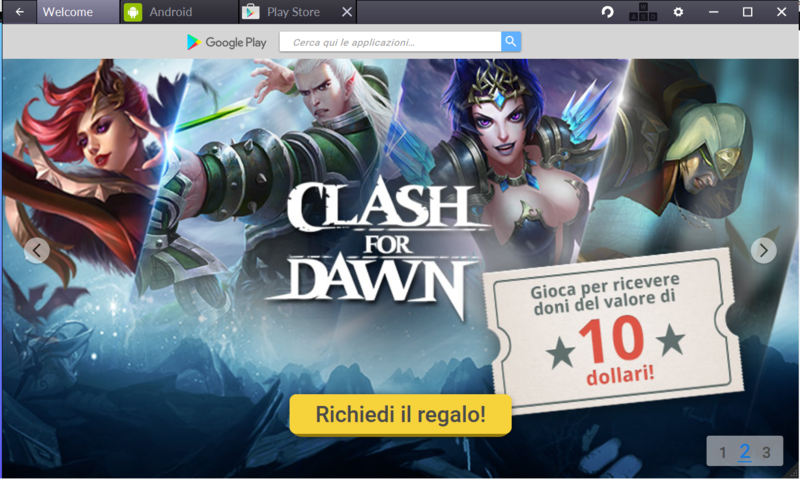 How to transfer the savegame of the games changed with Cheat Engine from emulator to your device. 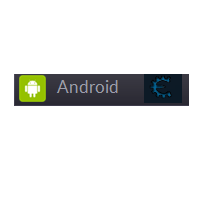 Tutorial on how to use Cheat Engine on Android games. 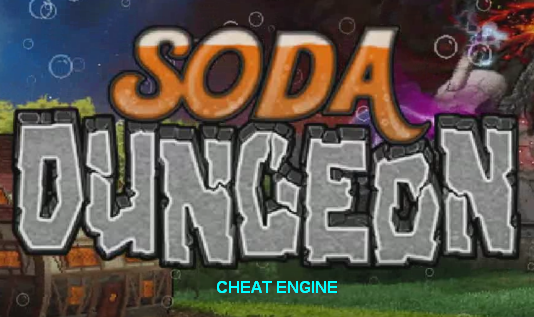 Use Cheat Engine with an Android emulator for PC to find tricks on our favorite games.